New Home subdivisions in Greenville SC give home buyers many options when it comes to our real estate. From the luxury home communities like Hollingsworth Park and Le Jardin developments to more affordable real estate like some of the communities listed below. Many of the condominiums located downtown are new developments as well. 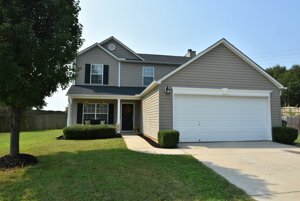 If you are willing to drive a little you can have an excellent new home for a fraction of the cost in Simpsonville, Fountain Inn, Easley and Powdersville. There are plenty of new home subdivisions in Greenville, SC due to the fact that Greenville County is one of the fastest growing cities in the nation. In 2017 there were over 1700 new homes sold already. We are constantly adding and revising the new communities listed. To keep track of the new home subdivisions you need to contact one of our agents and they will know the right subdivision for the area you want. Call 864-679-0707.